 Welcome to Pure and Simple Poolcare! When looking for any business or service you want to find someone who takes pride in their expertise, but really, what it comes down to is customer service. You don’t want to have to deal with rude employees or poor attitudes in general. 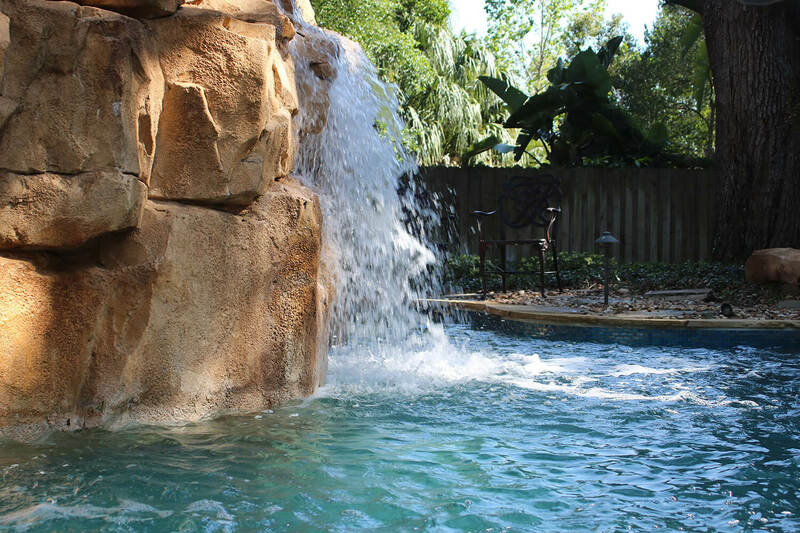 A good pool service in Orlando should offer a friendly smile and the care for your pool that you deserve. 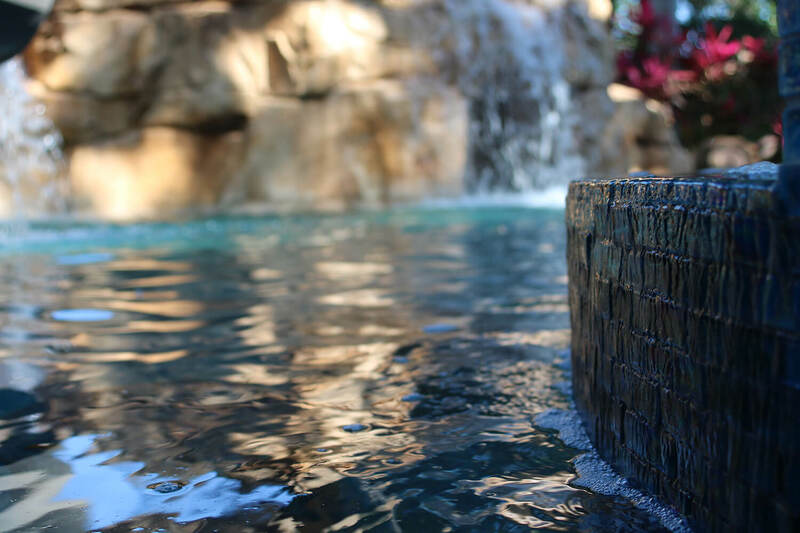 After all, at the end of the day you want to feel good about your choice in a pool service, and Pure and Simple Poolcare is a swimming pool service Orlando can be proud of. Here’s the secret: Pure and Simple Poolcare’s owner and operator, Joshua Hildebrand, visits and delivers hands-on labor to each and every job we do. 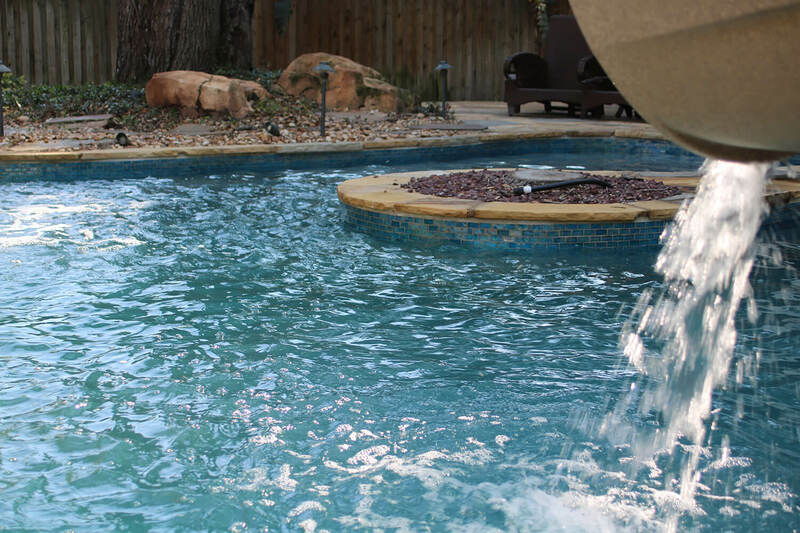 This is pivotal to our mission of being a top swimming pool service Orlando has to offer, because it highlights our commitment to you, the customer. We have vested interests in your pool care needs. 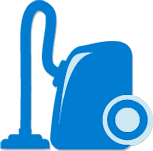 The happier you are, the better our business and Joshua is more than happy to offer you the highest quality customer care in the area. It doesn’t hurt that he’s a naturally friendly guy either! 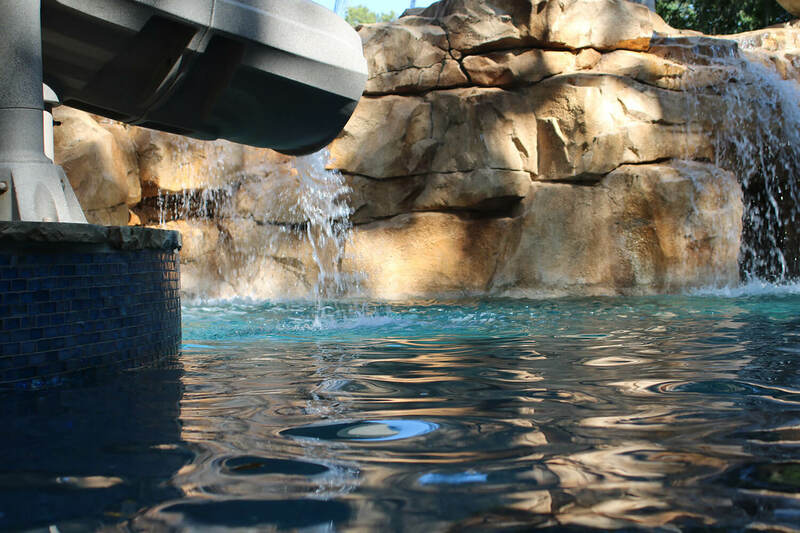 Don’t take our word for it; call today and find out for yourself how expert pool care in Orlando (with a smile) can change the way you look at the business altogether. 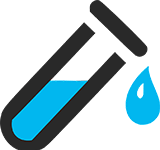 How many times have you called a swimming pool service in Orlando to come out to your home only to receive the bill a few days later, discovering that the costs are higher than you were originally expecting? Don’t feel bad, it happens to everyone.  In fact, it’s happened to the owner/operator of Pure and Sittmple Poolcare one too many times. That’s why he’s dedicated to making sure that he runs a pool care service in Orlando that people can rely on for honest and steady rates. There’s nothing worse than a shady business trying to bombard you with hidden fees and jacked up rates. There’s nothing more stressful than a business that can’t get the job done right, leaving you feeling used and ripped off. We understand. 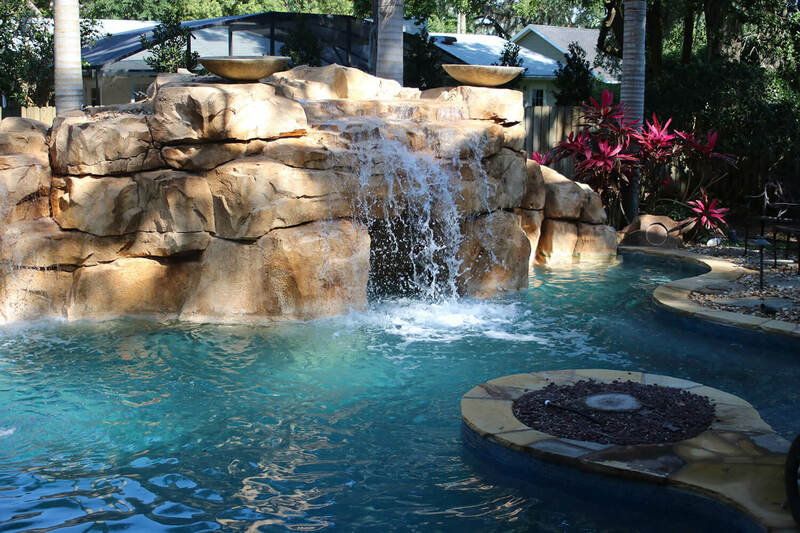 If you’re looking for a top notch swimming pool service Orlando has to offer, you’ve most definitely come to the right place. We have affordable weekly service plans to handle all of your swimming pool maintenance needs. These are all flat rates and absolutely no contracts to bind you or make you feel trapped. 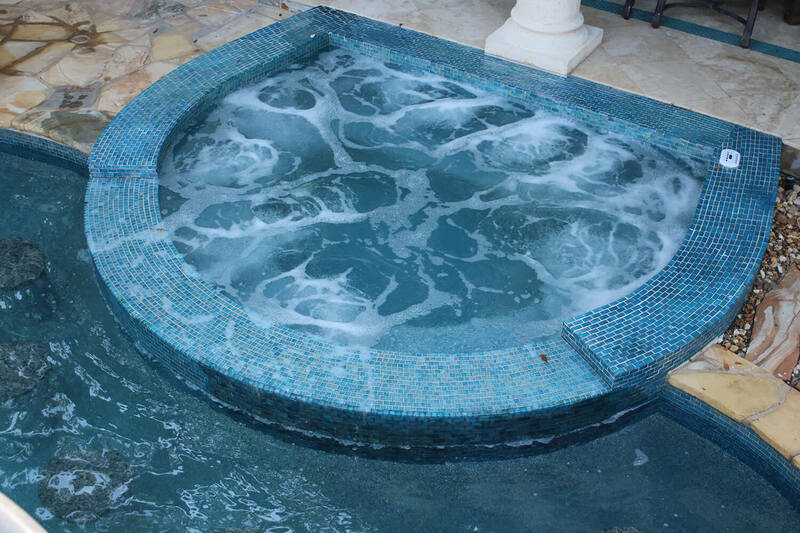 The name of the game is making you comfortable and happy, and Pure and Simple Poolcare aims to be in 1st place. 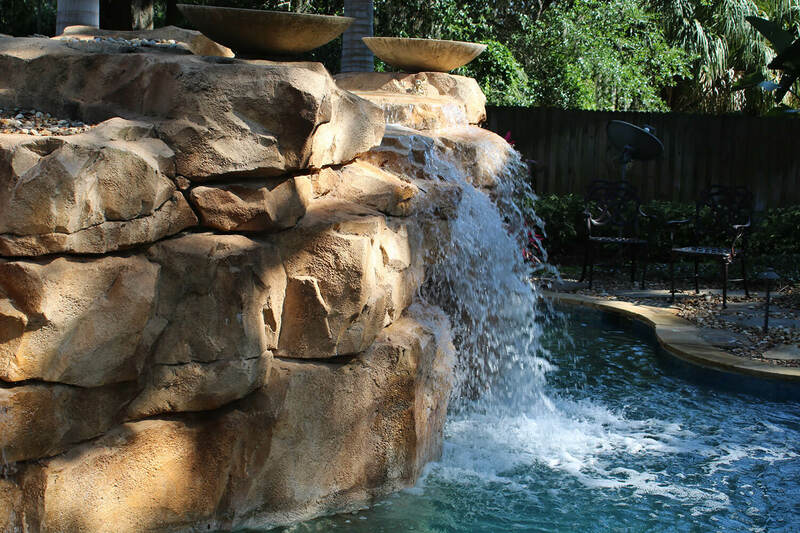 If you are anything like most pool owners you have most likely been through quite a few different pool care services in Orlando, searching desperately for that one company who you can fully trust. That one company who has the reliability and top-quality customer service that keeps a smile on your face and more money in your pocket. 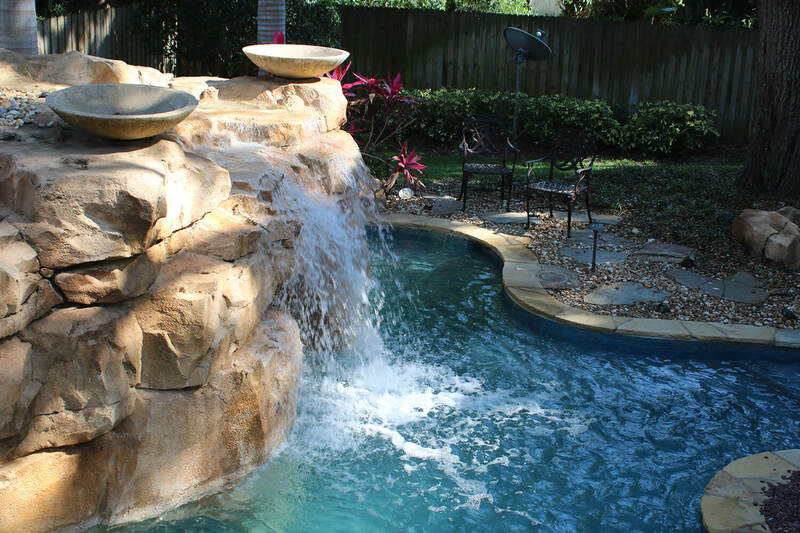 Pure and Simple Poolcare strives to be that one pool service in Orlando you can count on to get the job done right. You can relax knowing your pool needs are fully taken care of, without the hassle of worrying about hidden costs and grumpy employees. Have the time to go about your day, work hard and then enjoy yourself when you come home to a clean, healthy, and beautiful swimming pool. No stress. No worries. That’s the Pure and Simple way.